[Doodle] How would Zi-O Looks like? 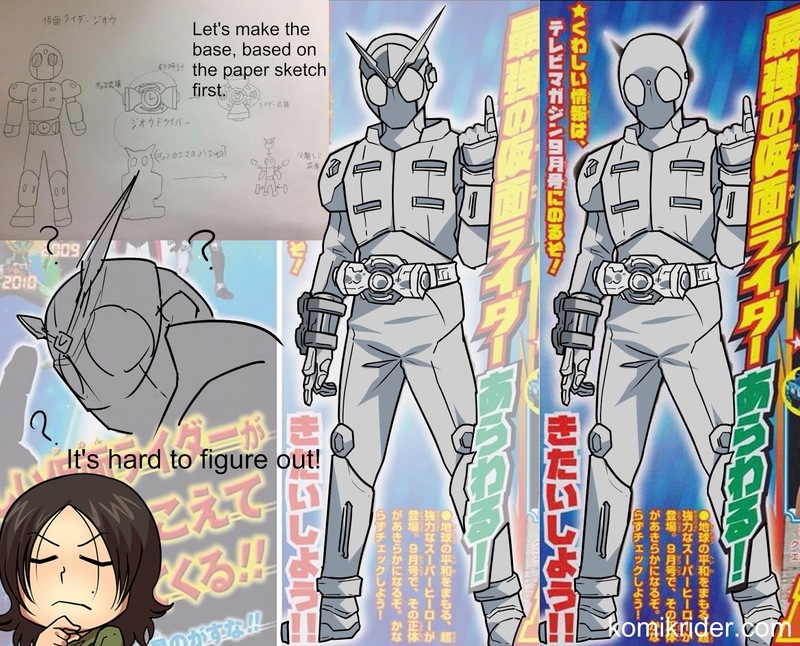 Build is ending soon, and the new Kamen Rider silhouette has been surfaced on the internet! 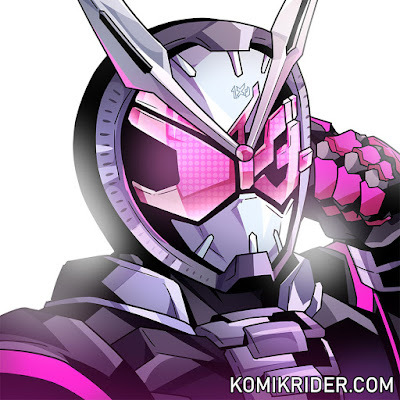 Let's draw some guess about how the new rider will looks like, based on the current images on the internet! It was harder to guess than last year when I did Build guessing (which ended up looking really different than the actual looks, but still really like it) because the sketch leak didn't have colour like the previous Drive and Build drawing, so I didn't put any colour on it. Pretty difficult to wonder what kind of hole on it's armor if it's really a lego-like mix and matching the previous rider.. Maybe it's gonna be a real lego hole? But on my drawing I pick a computer memory like slot for attaching the previous rider armor.. Who knows! The driver looks pretty clear on the leak sketch, it's a pretty cool and well designed! Hourglass driver with rider chess piece.. It sounds really neat, I hope it is what it is. It was a fun guessing and designing practice, can't wait for the real one to show up!